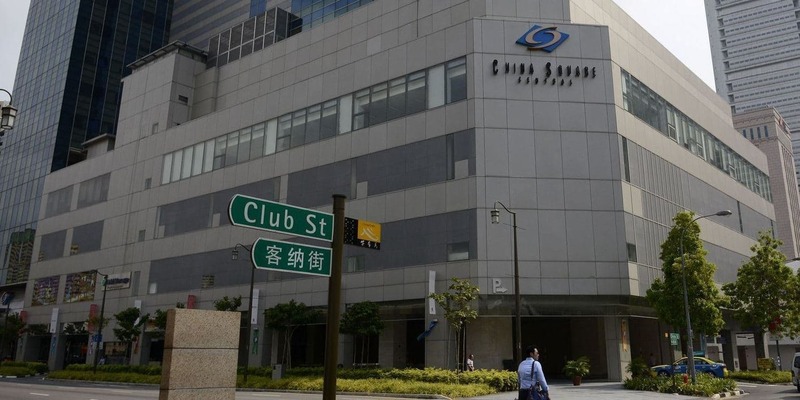 Co-working outfit JustCo will move into the entire second floor of Fraser Property’s China Square Central complex, once the building’s current asset enhancement initiative is done. JustCo aims to open its latest space in the fourth quarter of 2019, adding to its current portfolio of 13 centres in Singapore. Its Marina Square and MacDonald House offices were opened earlier this year. “Demand for co-working and shared workspace remains strong in the city,” JustCo said in a press statement on Thursday, with co-working tenants willing to rent spaces in areas not traditionally dominated by commercial real estate, such as Orchard Road. Users of the China Square Central space will be able to enjoy “state-of-the-art facilities, flexible leasing terms and a variety of meeting and entertainment areas”, JustCo said. It will also contain a large event space with a platform stage, pop-up display corners for members to showcase their products, spacious hot and dedicated desk areas, bespoke suites, a JustBrew cafe, and a collaboration and games corner. JustCo said the design of the space will take “cultural and characteristic” references from nearby Chinatown – retro-styled metal gates as seen in gated shophouses, and wireframe structures with plants winding around them will link the various spaces within the new centre to guide users around the spaces. JustCo founder and chief executive Kong Wan Sing said Frasers Property is supporting the startup in growing the JustCo brand in Singapore and the rest of Asia, with the aim of opening 100 centres by 2020. Mainboard-listed Frasers Property has a 13.2 per cent stake in JustGroup Holdings, JustCo’s parent company. China Square Central is the first project JustCo is launching in a Frasers-owned building, Mr Kong said, adding that it is the “first of a series of projects we are exploring with Fraser” after their investment in May earlier this year. Also launching in Q4 2019 will be JustCo’s third Bangkok office in Samyan Mitrtown, with new openings planned in Jakarta, Seoul, Sydney, Melbourne, Taipei, Shanghai and other Asian cities.